Today in Santa Clarita, CA, production kicked off on ABC Family’s new dramatic series, Chasing Life. The hour-long show is scheduled to debut in early 2014. It’s unknown how many episodes have been ordered. Chasing Life revolves around April (Italia Ricci), a smart, twenty-something, aspiring journalist whose romantic and professional life is just starting to take off when she receives news that she has cancer. The series also stars Mary Page Keller, Aisha Dee, Richard Brancatisano, and Haley Ramm. Steven Weber and Scott Michael Foster have joined the cast as recurring guest stars. What do you think? Do you like the sound of Chasing Life? 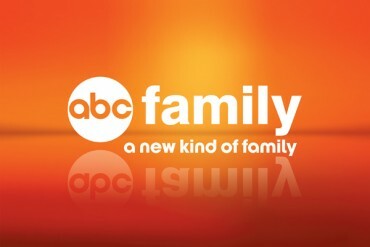 Do you think it will be a hit for ABC Family? More about: Chasing Life, Chasing Life: canceled or renewed? Sounds promising, but I doubt if any new offering could touch “Bunheads” or “Huge,” these shows were by far their best. I have decided not to invest myself in anymore ABC Family shows as it only frustrates me when they cancel them before they get a chance to really take off.